Celsia Inc. has successfully tested its passive two-phase technology to 1,000 w/cm2. 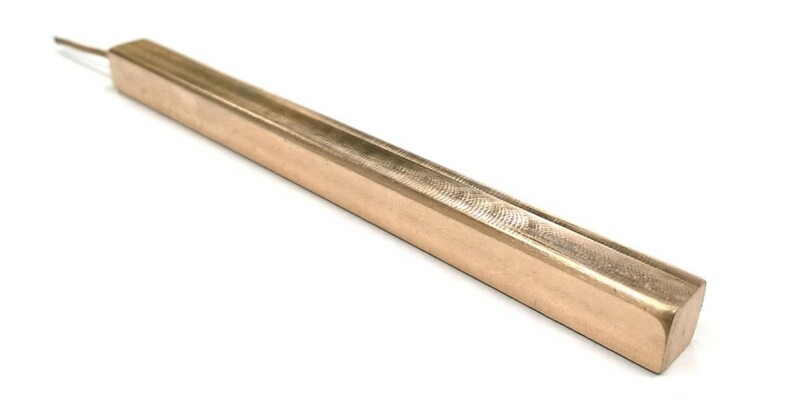 Available in different form factors down to 2.5mm thick, these copper based devices are designed for applications using high power density laser diodes, power electronics, concentrating photovoltaics, or ultra-HB LEDs. Celsia developed several configurations of a copper based two-phase device with a hybrid wick structure in order to concentrate liquid flow directly to the heat source and achieve the most favorable results. Testing was conducted using a liquid cold plate attached to the devices, but the spreader performance is applicable to air cooled designs as well. Two platforms were successfully tested to 1,000 and 850 w/cm2 power levels using a 1x8mm heater which was soldered to the devices. The testing showed stable operation up to the limits of the heat sources. Dry out power levels for these designs has not been reached yet and the test set is being redesigned to accommodate even higher power densities. For more information or to discuss your application please contact Celsia from its website. 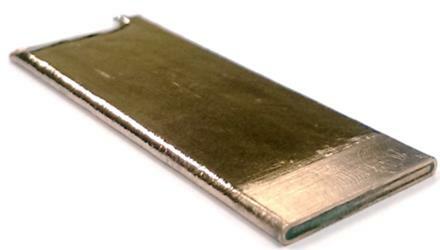 Celsia specializes in two phase heat sink design and manufacturing for Fortune 500 and mid-market enterprise companies. Custom solutions have shipped in over two million products worldwide from our US and Asia based design and product facilities. Our goal is to provide fast, affordable, and reliable thermal solutions using vapor chamber, heat pipe and hybrid designs.